Welcome to Om Plywood & Hardwares. 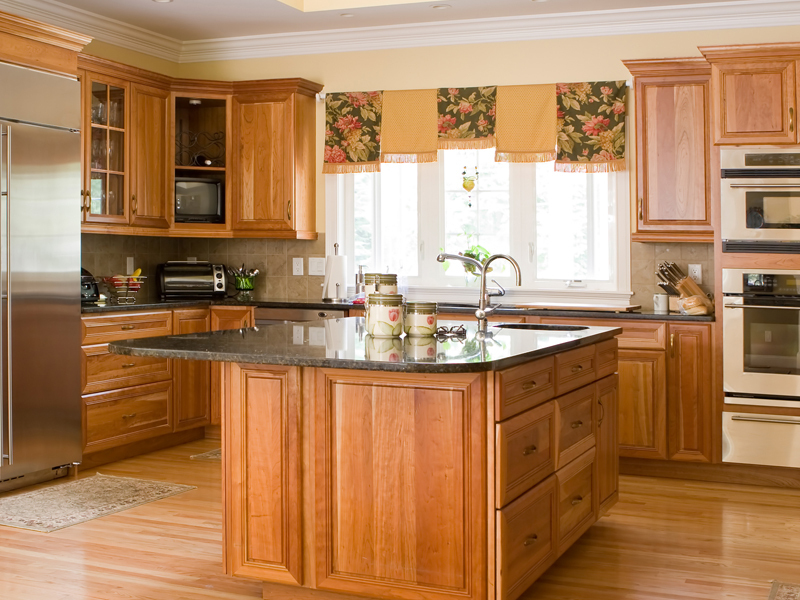 Odishas foremost and premier dealer and distributor of plywood, boards, block boards and flush doors. Our products find great favour and appreciation with builders, promoters, developers, architects, furniture and interior designers and consumers alike. From ship building to commercial spaces, from restaurants to bedrooms, from school classrooms to hotel lobbies, wherever you go you will surely find us as a part of your favourite living space. Om Plywood & Hardwares has been the front-runner in applying innovation at work. This simple philosophy has been the cornerstone of all our processes and technologies. 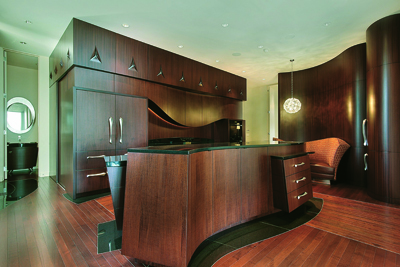 It has led us to design and deliver contemporary lifestyle statements that have become synonymous with modern living. Om Plywood & Hardwares, came into existence in 2005. Our core values are Integrity, Excellence, Team Work, Empowerment, Speed & Energy, Frugality, Accountability, Change Friendliness, Caring and Sharing. Om Plywood & Hardwares, came into existence in 2005. 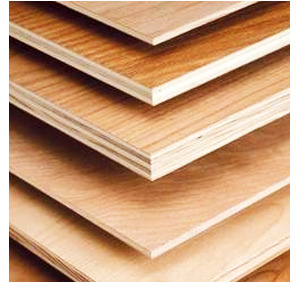 We are Odishas foremost and premier dealer and distributor of plywood, boards, block boards and flush doors. More About Om Plywood And Hardwares. We are launching our new website with SHINETHEWEB SOFTWARES PVT. LTD.